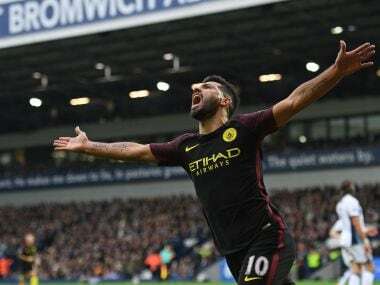 London: Sergio Aguero's sixth Premier League hat-trick in the 6-0 demolition of Watford drew unstinting praise from his Manchester City team-mates on Sunday. The 29-year-old Argentinian – who needs just three goals to become Manchester City's all-time leading scorer and replace Eric Brook who has held the record of 177 since 1939 – is a 'goal machine' according to Ilkay Gundogan. Now only Alan Shearer with 11, Robbie Fowler with nine and Michael Owen and Thierry Henry with eight, have more Premier League hat-tricks. "He's very special, just a goal machine," Gundogan told City's official website. "His last goal was incredible, it showed all his talent and how powerful he is. 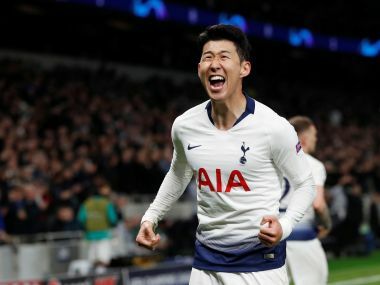 "We need him and hopefully he'll score a lot more goals," he added. 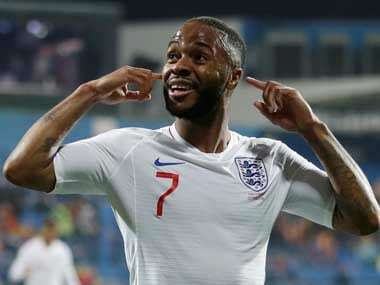 Aguero could have had four goals but he stepped aside to allow Raheem Sterling to take a penalty against Watford – the England international converted it but was left purring about his team-mate's clinical finishing. 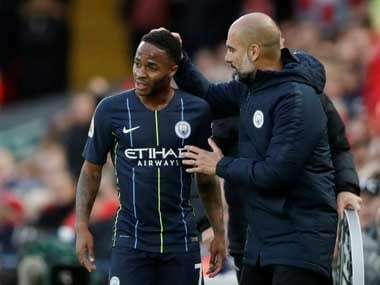 "You can see every game that if you give Sergio a chance, nine times out of 10 it's a goal," said Sterling. 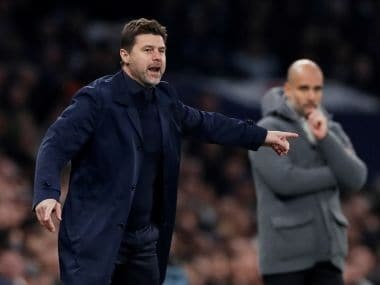 City's thrashing of an in-form Watford side sent them top of the table and they have now scored 15 goals and conceded none in three matches in eight days.